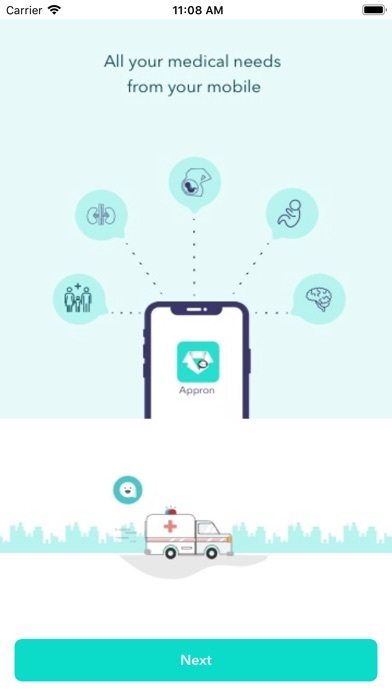 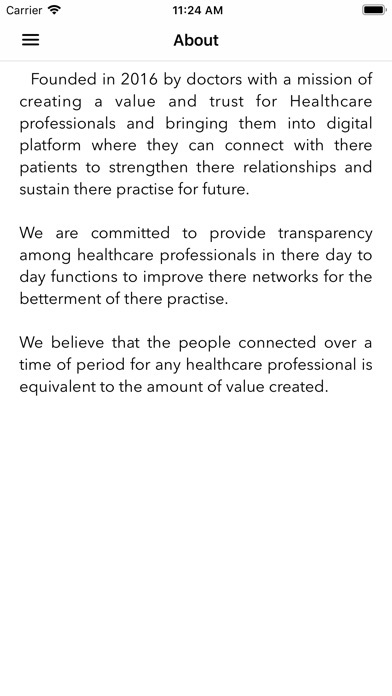 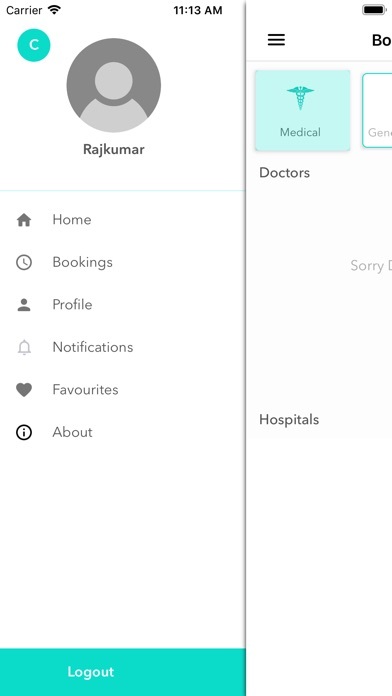 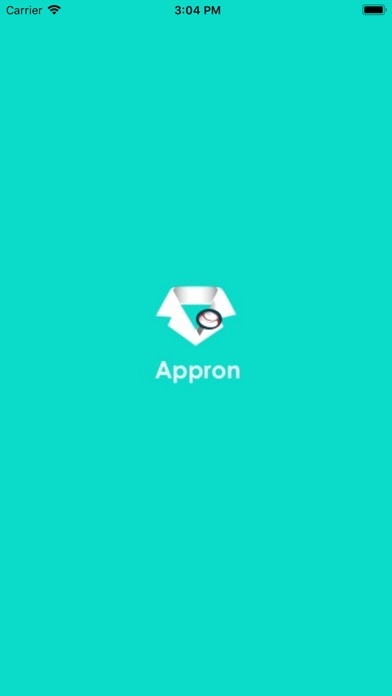 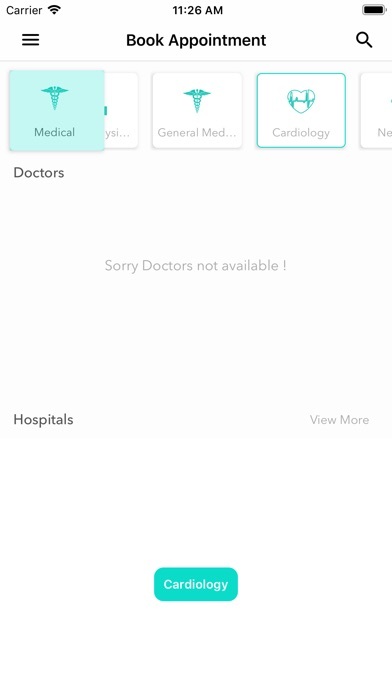 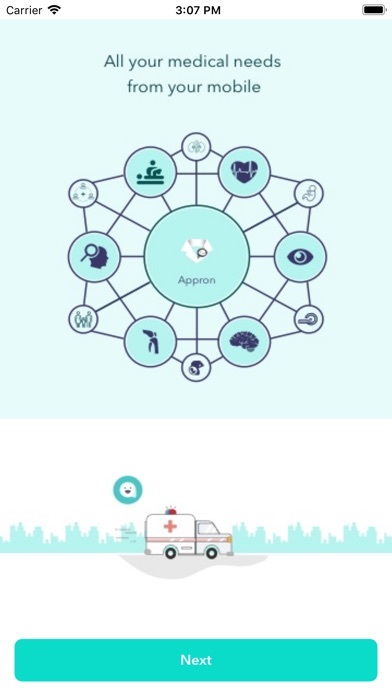 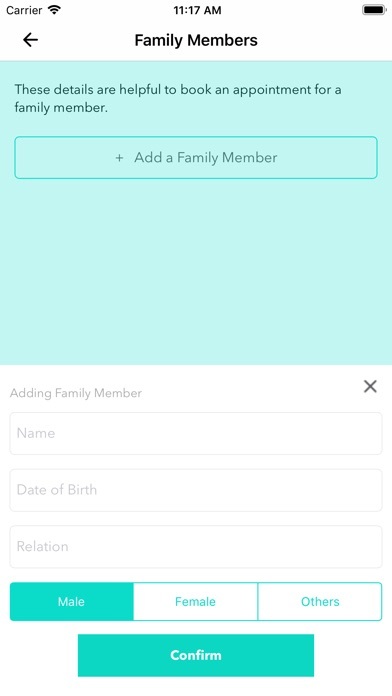 1.Exclusive App for healthcare professionals to connect each other. 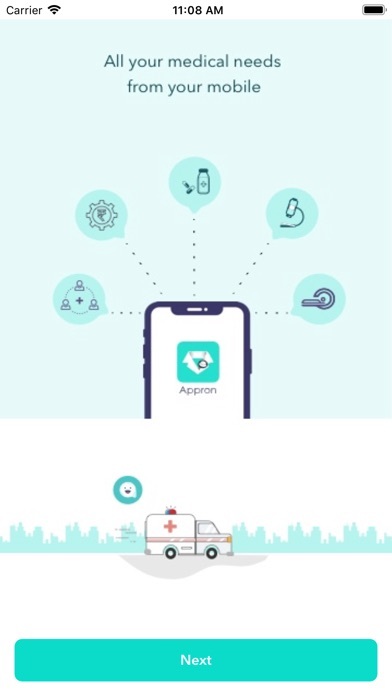 2.Business development with Quality enhancement at every aspect of Healthcare Industry 3.Cutting edge technology to digitalise Healthcare with Comprehensive User Interface to reach every corner of the globe. 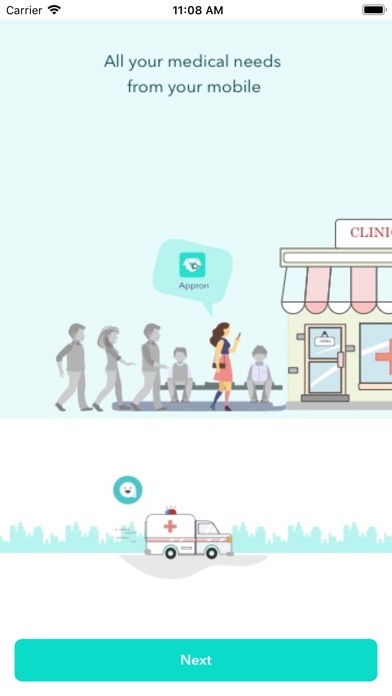 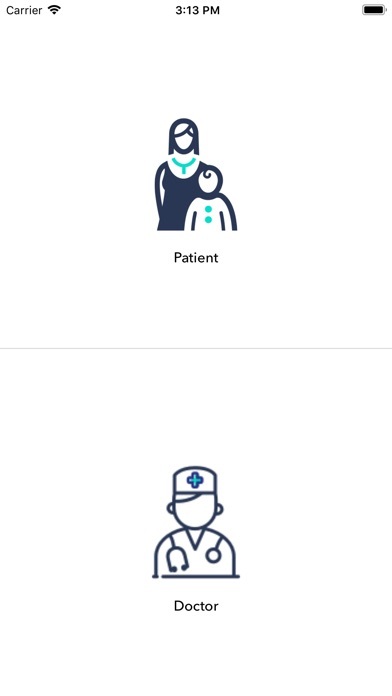 4.Customised application for every partner in the healthcare Industry to contribute to redesign healthcare for future.